Events in Greater Morgantown for All Ages to Enjoy! Have you made plans for St. Patrick’s Day 2019? Take a look at the events going on in Greater Morgantown and choose how you’ll celebrate. Whether you’re a local or are just visiting, we hope that you enjoy our St. Patrick’s Day activities! Like cupcakes and beer? 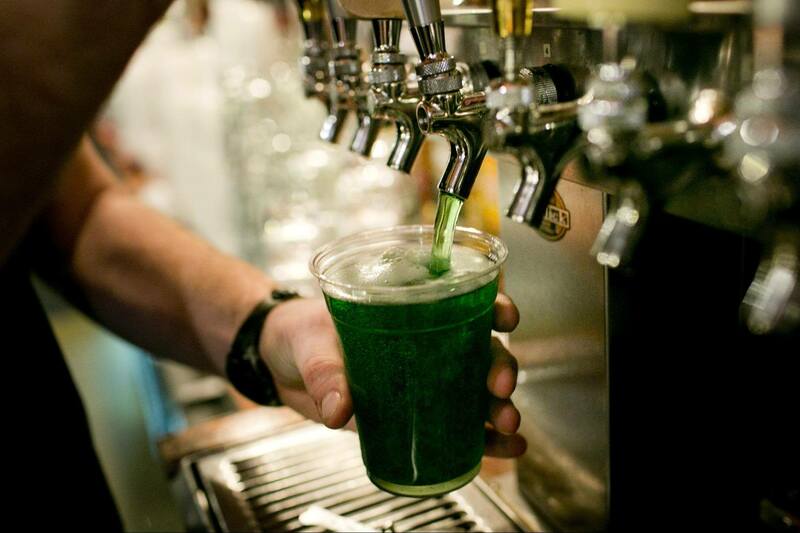 Come out and enjoy St. Patrick’s Day with a cold drink and a sweet treat at the Morgantown Cupcake and Craft Beer Fest at Mountain State Brewing Company. 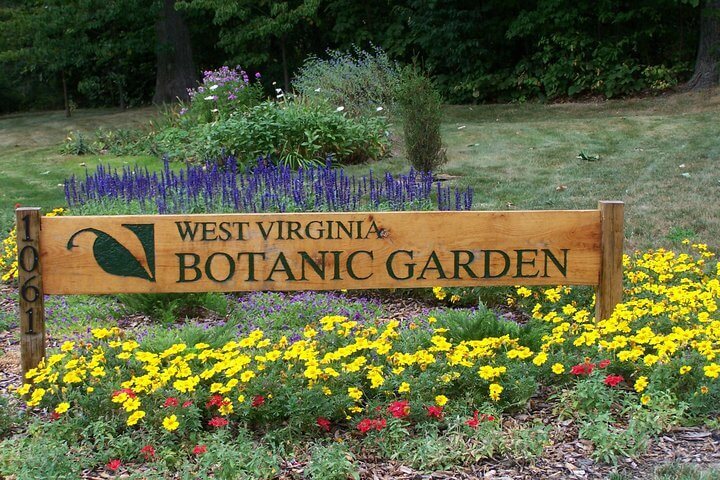 Get the kiddos involved in an outdoor project and head to West Virginia Botanical Garden for the Wood Relief Art Workshop. Materials are included and participants must be 12 years or older. 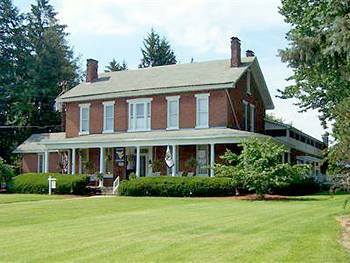 Visit Preston Community Arts Center for a St. Patrick’s Day Dinner and Dessert Theatre filled with Irish songs, stories, and food! Preston County Inn will be hosting their St. Patrick’s Day Dinner with Irish favorites, including green beer! Head to the Metropolitan Theatre on High Street for a performance of the classic tale, Alice in Wonderland–both Saturday and Sunday! Dine in at Bourbon Prime to try one of their featured recipes off of their St. Patrick’s Day menu. 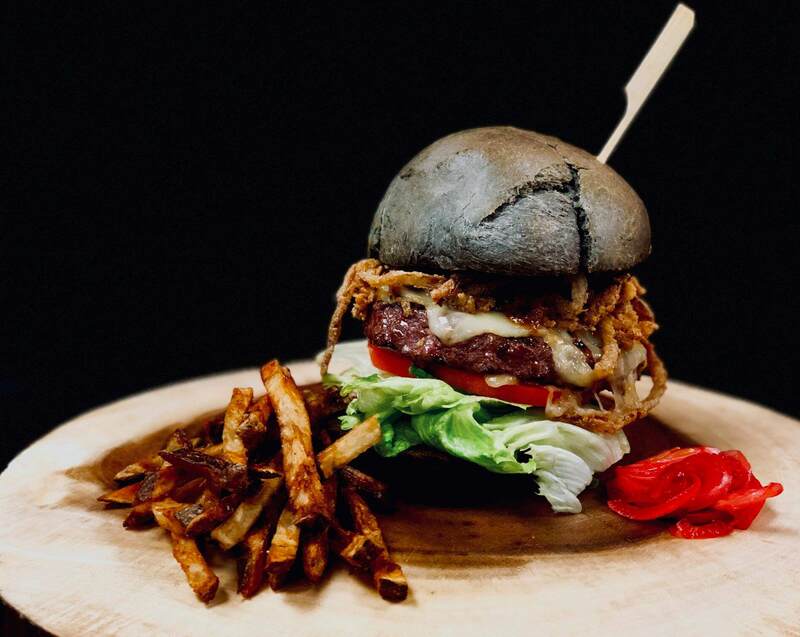 If you’re looking to grab dinner or drinks with friends, check out these other popular bars and restaurants. Know of other St. Patrick’s Day events around town? Let us know! Share your St. Patrick’s Day fun with us by using #TourMorgantown or #MorgantownMoment on your photos!